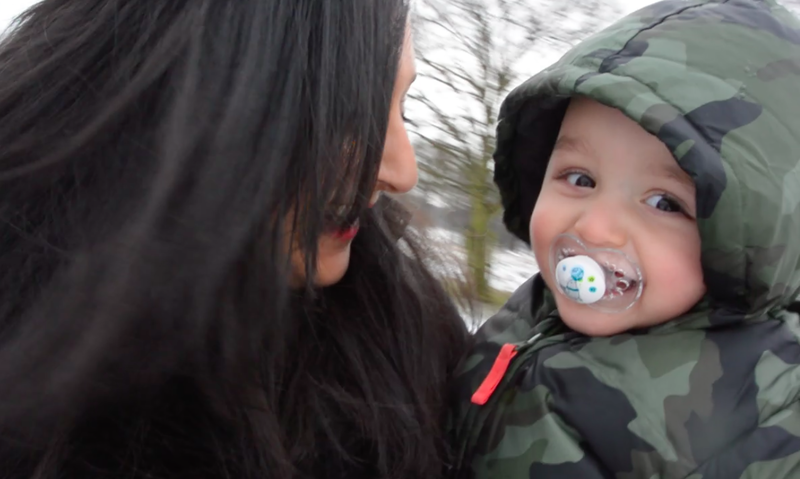 I’m back with my first vlog of 2015! We’ve finally moved house, unpacked and feeling some what organised. Max and I also went into Richmond Park to mess around in the snow before it quickly melted.